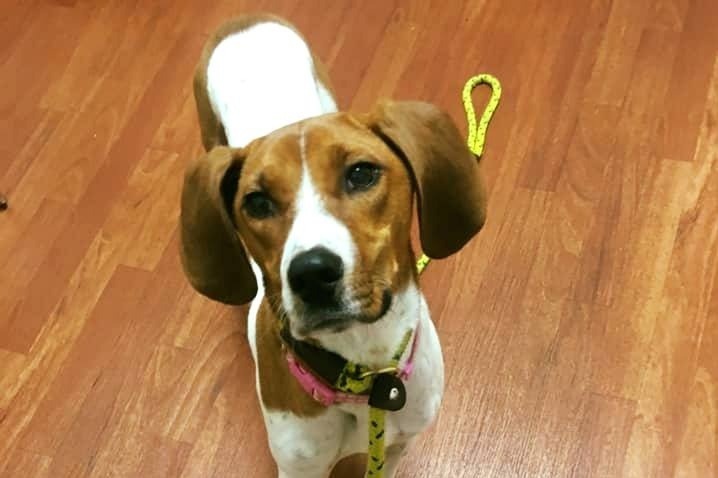 Fundraiser by Susan Keith Hergert : Susan's 2019 campaign for Ohio Hound Rescue Inc.
Susan's 2019 campaign for Ohio Hound Rescue Inc.
Want to join us in making a difference? 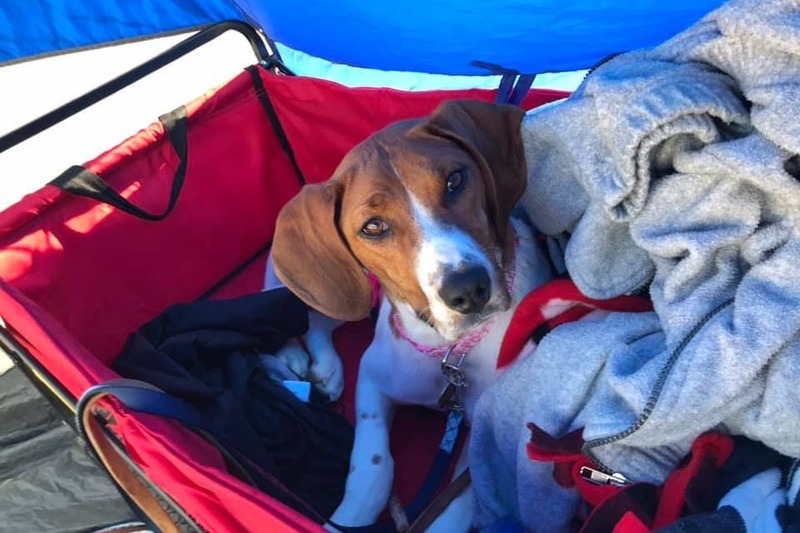 We are raising money for Three Sisters Pet Rescue / Ohio Hound Rescue Inc.
Any donation will help cover rescue and rehabilitation expenses in 2019. This group rescues a lot of special needs dogs and cats. We specialize in beagles and hounds but all breeds are welcomed if they fit intake criteria. 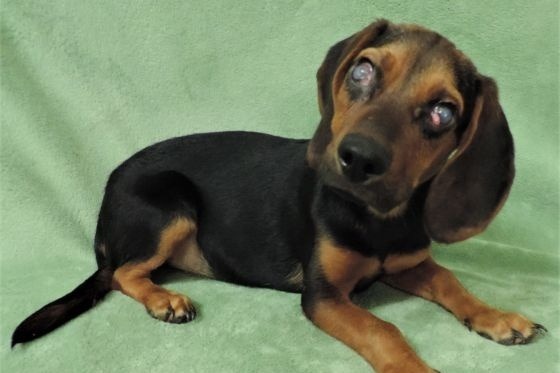 More information about Ohio Hound Rescue Inc/ Three Sisters Pet Rescue at Ohio Hound Rescue . 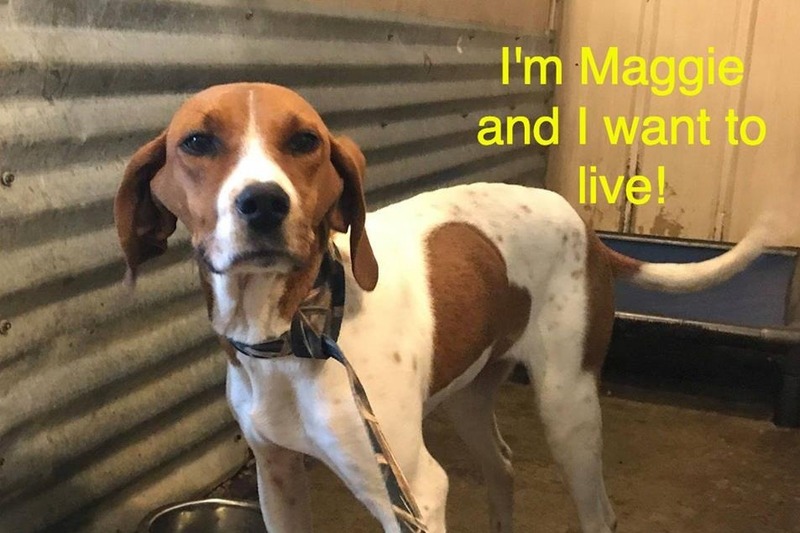 We got some bad news about Maggie yesterday. She has a mild ACL injury and will likely need a surgery, later this summer, after her growth plates close. We do have a plan of care for her... but we also want to put it out there that... if she is adopted now, we will help with her surgical needs. The best thing that can happen for this baby is to land in a loving home... sooner than later... and prepare. Maggie is only 25# and ~ 8 months old. She is a small, but tall dog. 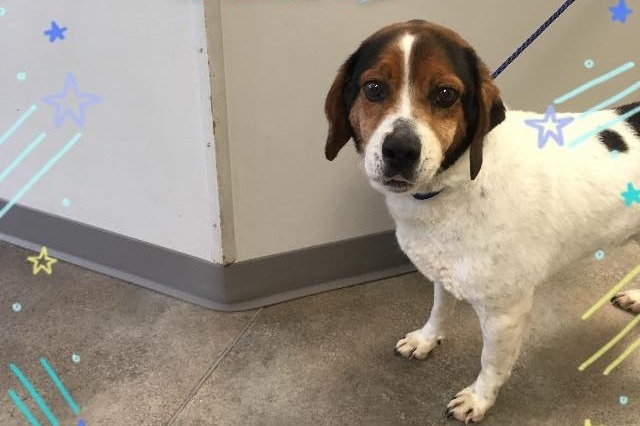 Please consider adopting this beautiful, friendly, and gentle puppy! Donations also graciously accepted. We had two sweet, older, dogs that made it to rescue yesterday. They came from Garrard County KY. Duke has two tumors and a limp that will need attention. Grammy is in serious need of a dental. Please send prayers and donations, as you are able. Thanks from Duke and Grammy! Healing thoughts needed for Maggie. 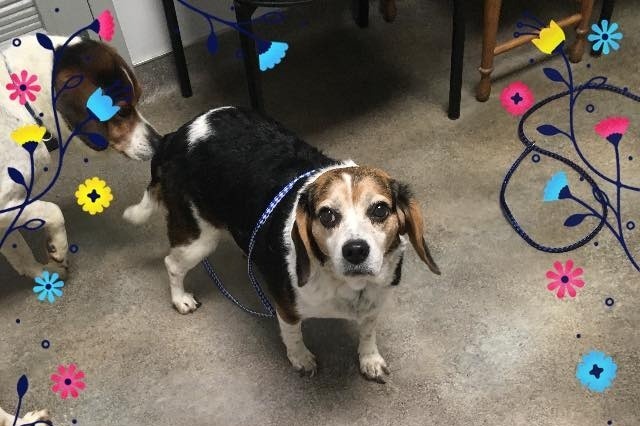 She is arriving in Rescue today, lest she be put down Tuesday Am. Her shelter is over-crowded and she is favoring one leg... so she is at the top of the list. Maggie is said to be just a baby, under a year old. This little girl needs all the help she can get!! We are getting ready to bring this sweet little man, Kenney, to rescue. I can't wait to do his transport on Monday. Please send healing thoughts. It is unclear what has happened to his eyes. Donations graciously accepted.